Get our latest offers and events at The Warwick Arms. Any room, any occupancy 10% off! 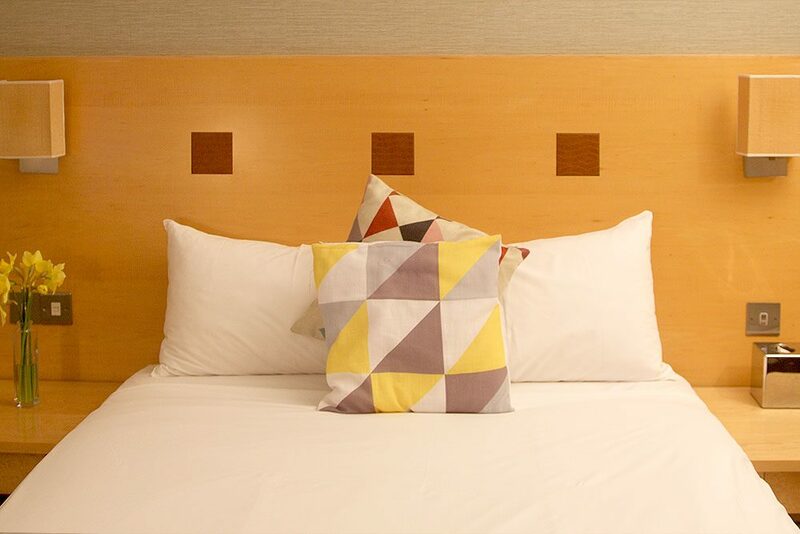 Did you know if you book direct with us you can save 10% off any room with any occupancy? Now that’s got to give you a great excuse for a break away? Simply use the promo code ‘WARWICK10’ when making your booking through our website for the best rate, guaranteed. Are you looking to book The Warwick Suite as a meeting or conference room? 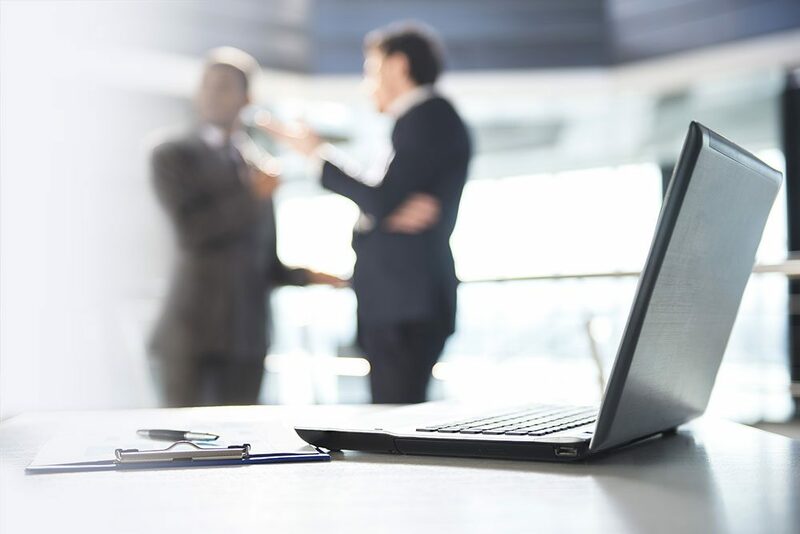 Enjoy our day delegate rate from just £20 per person. Why not book for your next event? Need to know capacity and room layouts available? 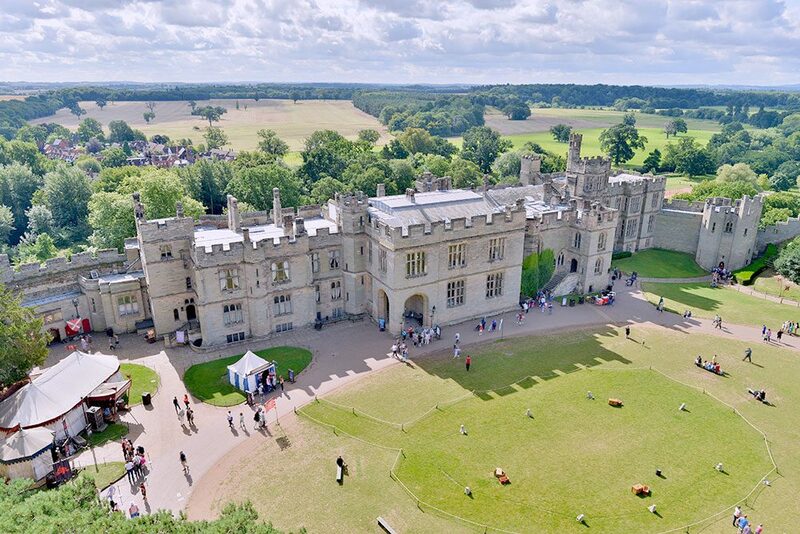 Surround yourself with jaw-dropping history, magic, myth and adventure at Warwick Castle. With discounted tickets available and the Castle right on our doorstep, your trip to Warwick wouldn’t be complete without a visit. All tickets are valid for 2 day entry. Please note that entry to the dungeon is not included, but can be purchased at the castle. To purchase your tickets come and see reception. There’s always something going on in Warwick. 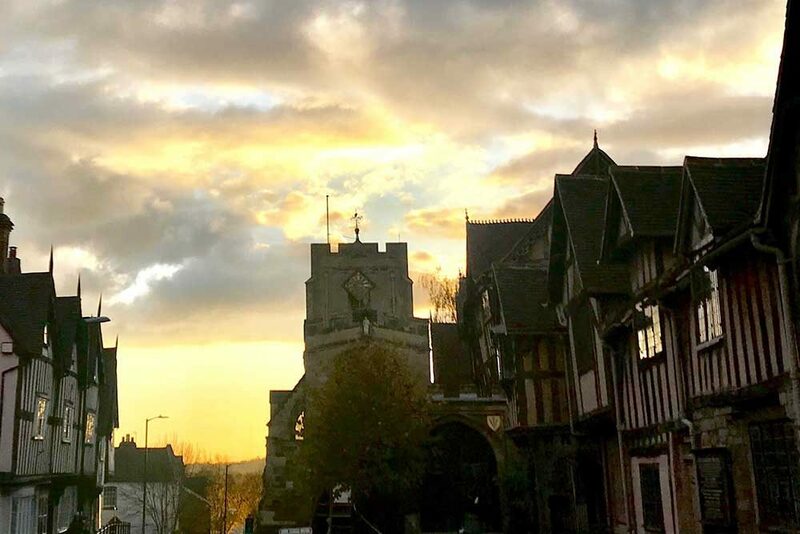 From weekly Saturday markets, to a wide range of events throughout the year, Warwick is sure to impress. To find out what is on during your stay or to plan your next visit, please follow the link below.